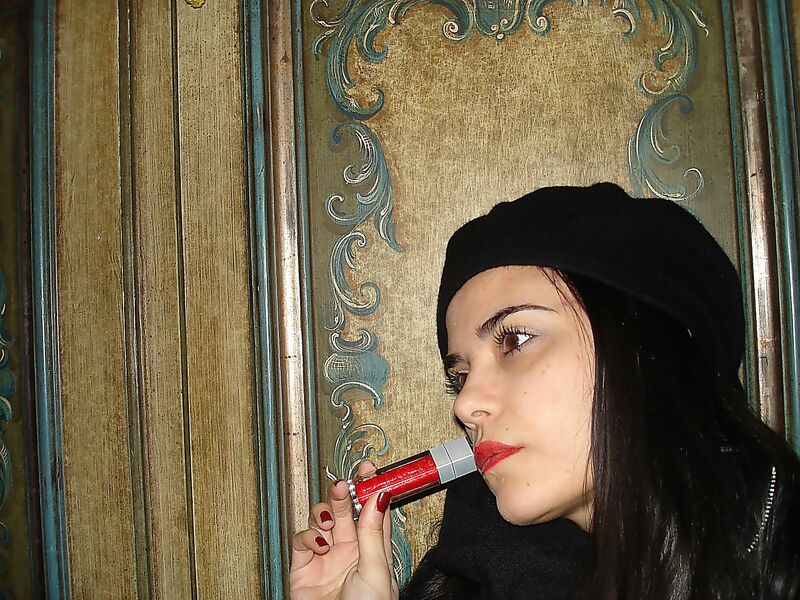 Sometimes, it takes just a beret and a Dior red gloss, to be romantic. It’s the kind of outfit right just for few days, it’s not an everyday look. Because in my opinion, red gloss is a little harder to wear; it has to be joint with a particular mood, or spirit. Here an example.